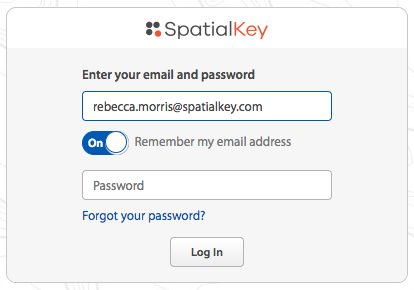 Click the “Forgot your password?” link at the bottom of the login screen. 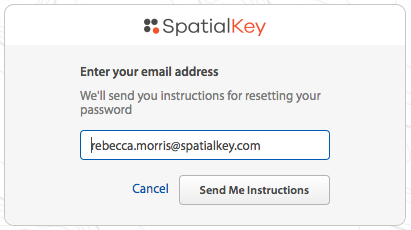 Enter your email address and click the “send me instructions” button. You will receive an email containing a link for resetting your password. Click the link and enter your new password.